Is it the media industry that’s in the shitter? Or is it the content itself that’s stuck to the back of the toilet? Who knows, maybe we’re to blame for digesting this garbage. Because quite frankly, I don’t think public relations, commercialism, and technology has ever been so abundant, profitable, advanced…essentially, easy. The ones who’s jobs it is to shove this over-saturated, bland, overcompensating drivel down our throats until we choke are succeeding, they’re doing their job. And sure, the ones who create the pollution are at fault to an extent, but the crap they conjure up is kind of intentional isn’t it? I mean, if we keep gobbling it up and spewing currency into their wallets like a volcano, who can blame them, right? So doesn’t that mean the reason for quality’s collapse stems from us, the consumers? Who do you think is to blame, the creators, the sellers, or the swallowers? As I previously stated, the film we’re discussing here is the Coen brothers latest masterpiece, “Inside Llewyn Davis.” It opens on a lonely microphone surrounded by a disheartening silence. Llewyn soon breaks this soundless void with a haunting, melancholic folk ballad that sets the tone for the rest of the film. If you’re searching for a flick with hope, laughter, and happiness, this is not the experience for you. 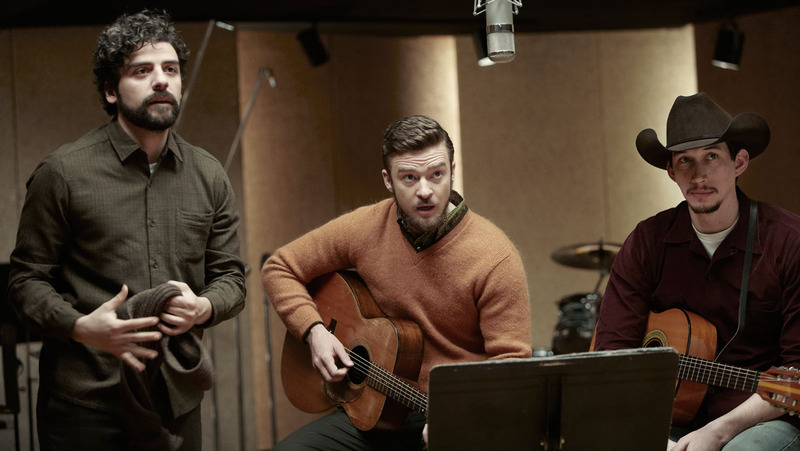 “Inside Llewyn Davis” is about as depressing, honest, and real as it gets. Soon after, we set off accompanying Mr. Davis, a young folk musician, as he struggles to sell himself and find work. 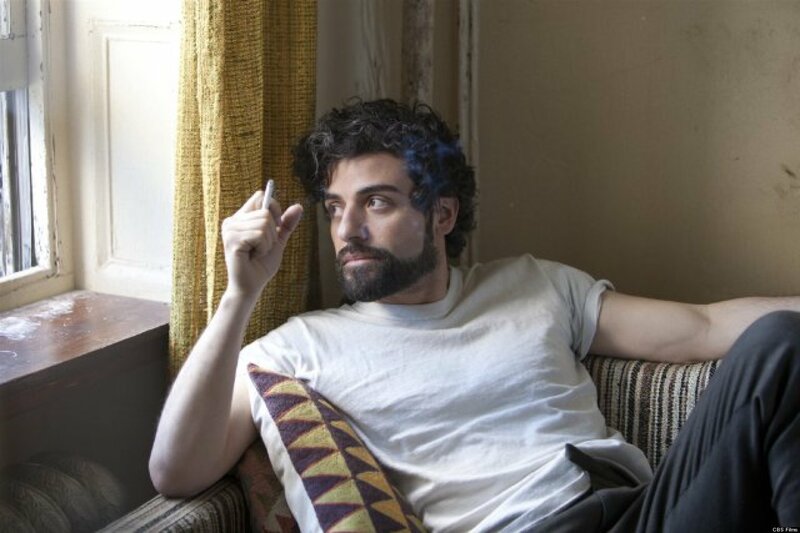 Llewyn then begins to implode under the weight of his own principals and broken relationships. Down and out, Llewyn makes one last push to rise above it all and hitches a ride to Chicago in hopes of jump-starting his career. Making new friends, losing old ones, and accidentally alienating those who love him. Llewyn suffers under our greatest fear, loneliness, as he tries to stay true to himself. Granted it’s not the Coen’s most complex, exhilarating story. It’s but a brief moment in a young, talented, ambitious man’s life that they depict, every high and low with staggering accuracy and sparkling authenticity. There’s no doubt you’ll experience, sympathize, and feel more with “Inside Llewyn Davis” than any other film this year. Spotted with gloomy skies, dirty sunsets, harsh weather, and the unforgiving, breathtaking countryside. The Coen’s continue to utilize poignant, terrifying visuals to create unfathomable depth and atmosphere. You’ll be hard-pressed to find a more masterful use of what the Earth offers naturally. The dialogue isn’t as memorable as some of the Coen’s more comedic, violent films, but offers up some genuine humour and heartbreaking quips. Alongside this, a series of original and classic folk songs by Oscar Isaac, Justin Timberlake, Bob Dylan, and others lay an assault upon your body. 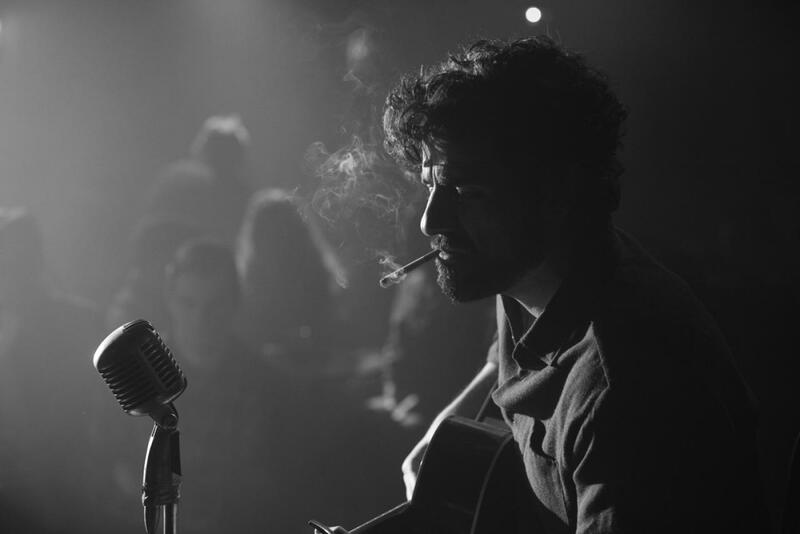 “Inside Llewyn Davis” has the best soundtrack of the year, hands down, enough said. Finding a cast that is as talented on the screen as they are musically inclined is a hell of a feat. A task that the Coen brothers seemed to relish undertaking and one they achieved beyond words. Starring Oscar Isaac in the title role, Carey Mulligan, John Goodman, Garret Hedlund, and Justin Timberlake. 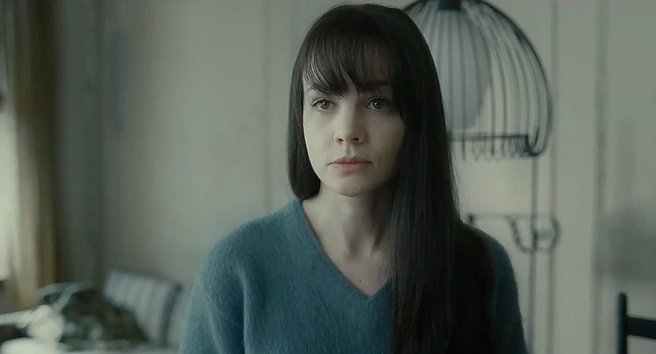 “Inside Llewyn Davis” offers up one of the best ensembles 2013 has to offer. Without question, Isaac leads the way here. He gives a phenomenal portrayal of an invested, skilled, worn musician fighting with his artistic mindset and conforming to survive. There’s no doubt in my mind he’ll be picking up quite a few accolades come award season. 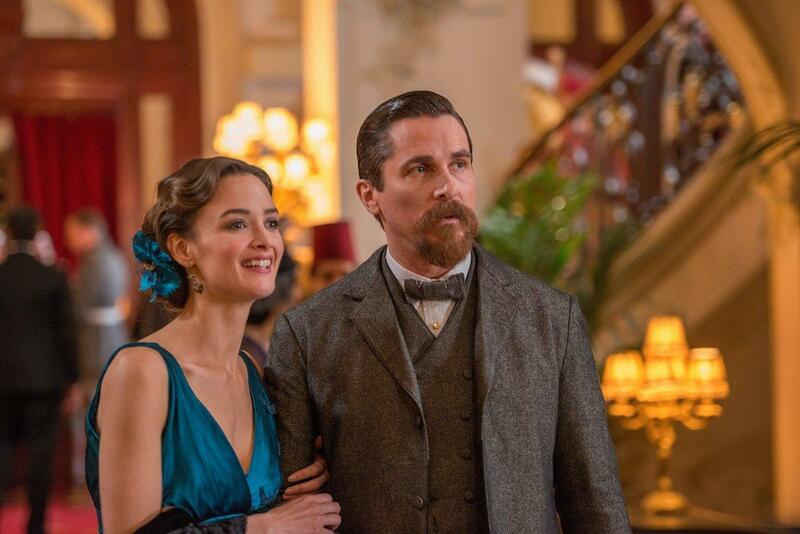 Mulligan is as striking as ever and quite easily leaves the viewer smitten. It’s a real shame she doesn’t get the recognition she deserves. 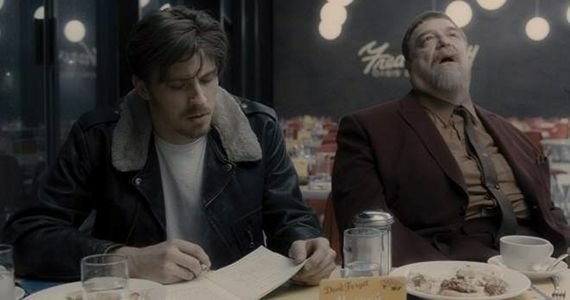 Hedlund and Goodman, although sparsely used, form a charismatic, obnoxious duo that’ll leave you grabbing your sides and clenching your heart. 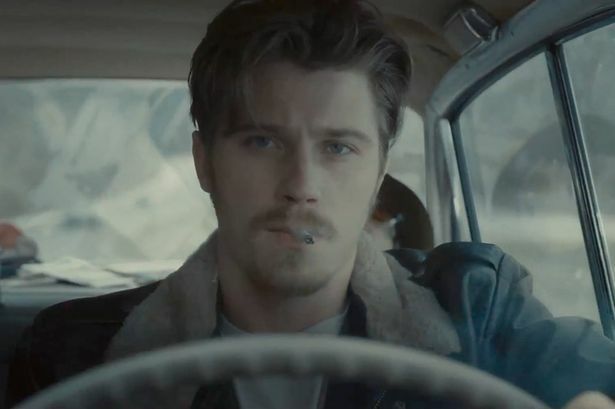 Hedlund closely matches Isaac stride for stride and hopefully will break through with this role. Timberlake brings his talent to the film and not much else, which isn’t any fault of his own. His character is short and not given a chance to develop. Right now, the Coen brothers “Inside Llewyn Davis” is battling Martin Scorsese’s “The Wolf of Wall Street” for my favourite film of the year…that should speak to how good this film truly is. I mean, I’m not a fan of musicals or dance flicks, and I’m not claiming that this film is either of those, but it does have similar elements. I’m merely saying that this expressionistic, impressionistic piece is so bloody brilliant, down right transcendent that it envelopes the screen and radiates life. It may or may not be the Coen’s greatest achievement, but it’s pretty damn close. 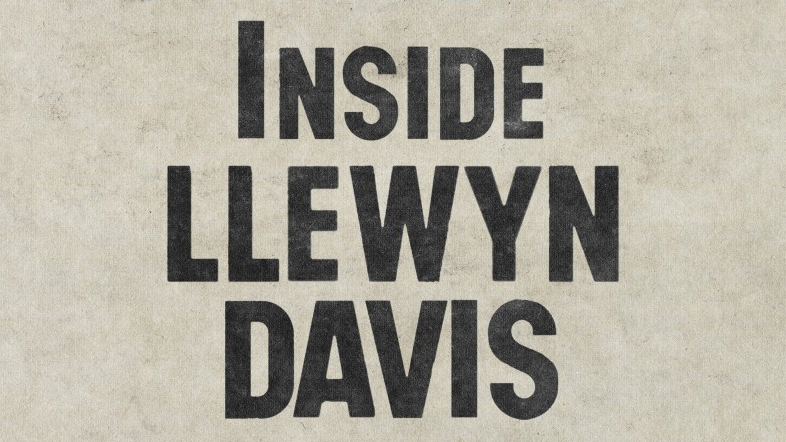 Inside Llewyn Davis: 9.5 out of 10.